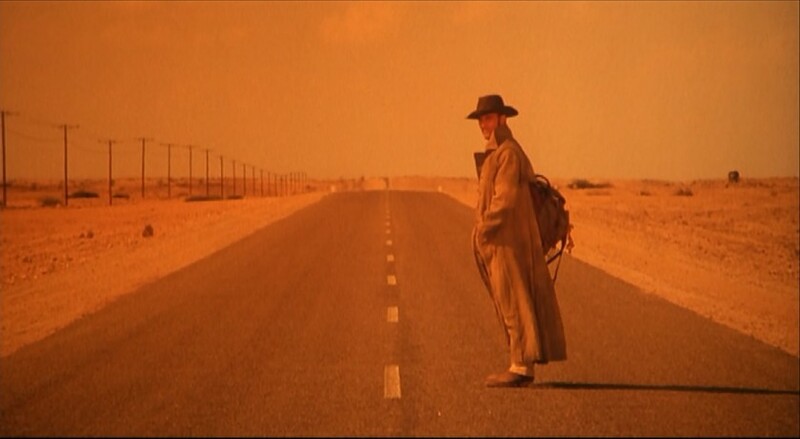 Desolate landscapes make the perfect setting for horror films, with the isolation of a barren desert being particularly effective in providing an oppressive atmosphere for a disturbing assault on the senses. Either devoid of life or containing hostile creatures that have somehow remained undiscovered by the outside world, the desert remains an unwelcoming environment for all but the most hardy of individuals. Bone Tomahawk is the latest horror to venture into this hostile terrain, and to mark its release we have picked our top ten horror films that take place in the desert. 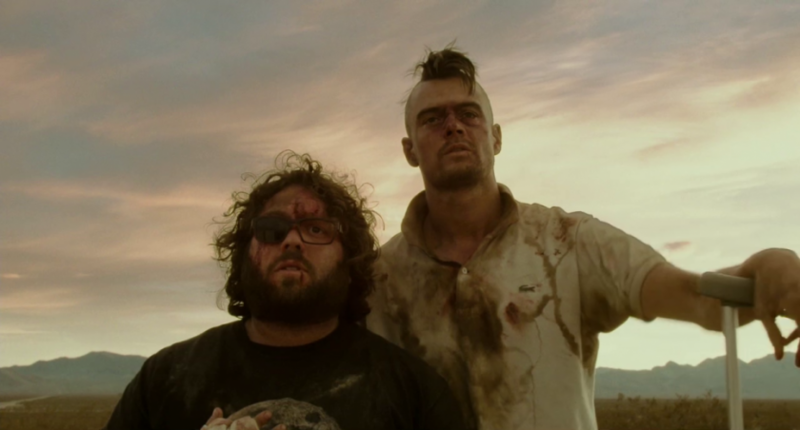 Richard Stanley’s decision to favour haunting atmospherics and an ambiguous storyline over straight forward gore and violence caused a headache for his producers when finalising the release of Dust Devil. Many different versions of the film have surfaced over the years but it is definitely worth seeking out the director’s cut to appreciate Stanley’s warped version as originally intended. Taking place in the Namibian desert, Dust Devil refers to a mysterious demonic hitch-hiker who preys on vulnerable women, and makes its mark as the only horror on our list to make use of the beautiful South African desert landscapes. 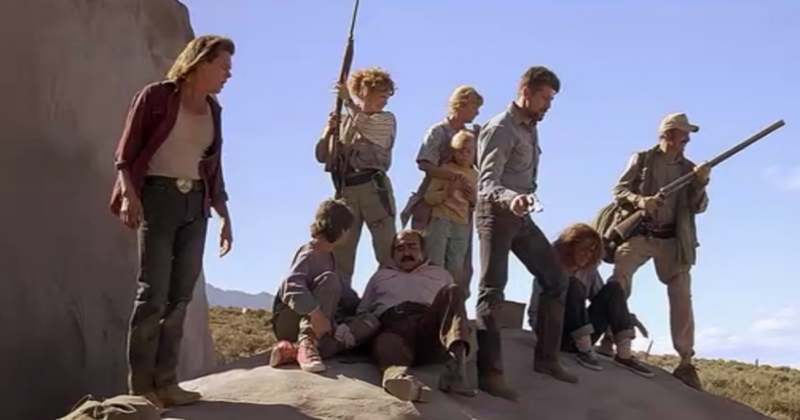 Arguably the most fun horror on our list, Tremors is an inventive homage to B-movies of the ’50s that doesn’t take itself too seriously, and has garnered a cult following for this over the years. Utilising the sandy terrain as far more than just a location for the events that take place in a small desert town in Nevada, Tremors features snake-like creatures that burrow through the sand and force the townsfolk to retreat to high ground to escape these vicious predators. Set in the unforgiving Australian Outback, this tale of a serial killer preying on stranded motorists struck a chord with a generation of travellers who considered the events to be based on a true incident. Many horror films claim this as a gimmick even when there are only loose connections between the source and, although Wolf Creek is no different in this regard, the horrifying events depicted are enough to instil fear in any viewer, whether true or not. Once again the desert setting is utilised to full effect, maximising the sense of isolation as any chance of rescue, or even escape, seems far out of reach for the helpless travellers. The gruesome inspiration behind our list, Bone Tomahawk is an intriguing Western that descends into horror in its harrowing third act with some of the most affecting scenes of violence we have witnessed on the big screen for a long time. As a ragbag assortment of cowboys travel deep into the expanse of a harsh desert environment to locate the victims of a kidnapping, they completely underestimate the dangers that await them when they encounter a brutal tribe of creatures dwelling deep in uncharted territories. 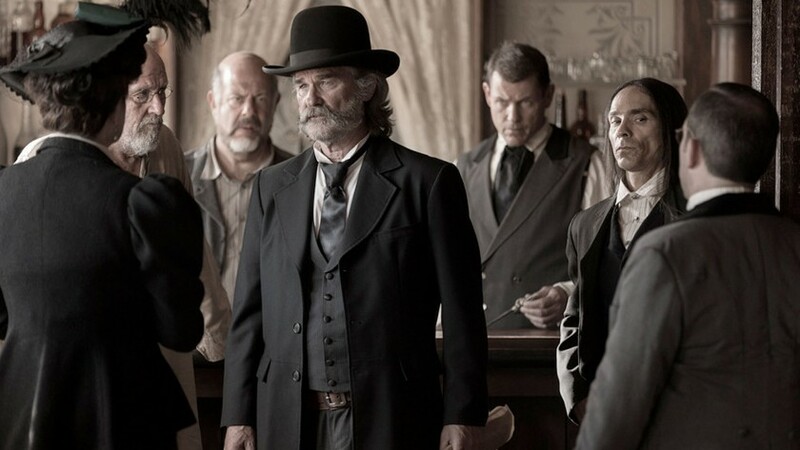 Not one for the squeamish, Bone Tomahawk leaves little to the imagination with its incredible practical effects that left many audience members in our screening cowering behind their popcorn and wincing in disgust at the sheer depravity of its violence. Far nastier than Wes Craven’s original shocker, this remake doesn’t hold back in its depiction of the barbaric brutality dished out by a group of disfigured mutants that prey upon an unsuspecting family when their car breaks down in the desert. As victims are dragged away to the caves by the creatures -whose mutations are a result of nuclear testing that took place in the New Mexico desert – you sense their helplessness in what is an unfamiliar terrain, completely isolated from the civilised world. 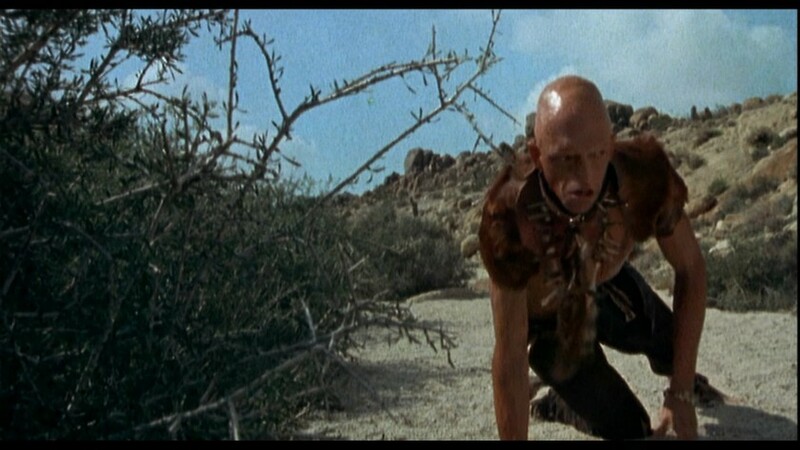 What list about desert horror films would be complete without a film involving desert ants? This trippy sci-fi pits scientists at a research lab against an attack from marauding ants who appear to possess a hitherto unknown intelligence. 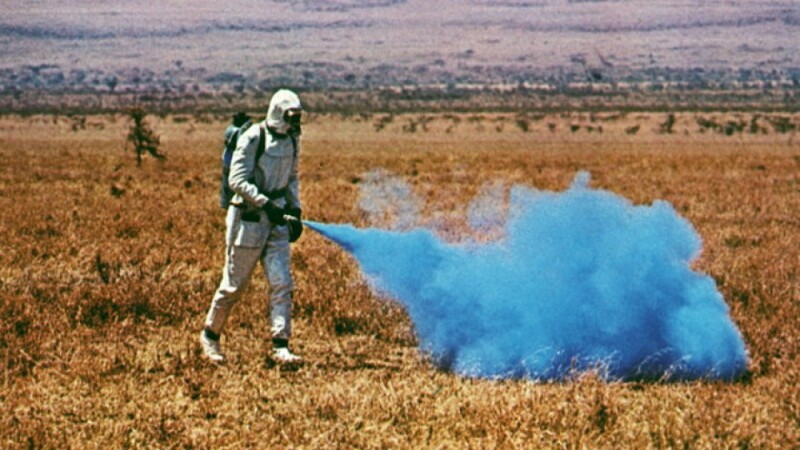 Far more astute than its plot would have you believe, Phase IV is a fascinating slow-burn horror which doesn’t resort to using giant ants (as seen in its spiritual predecessor Them! (1954)), and instead explores the collective conciousness of a hive mind as a way for the ants to communicate and become malevolent. A lost alternative ending was recently rediscovered and can now be seen on youtube, making this the perfect time to revisit this unique desert based horror. Scenic Route arrived with little fanfare in 2013 and is an underrated gem that deserves to be seen by a wider audience. Like many films on the list our story begins when a car breaks down in the middle of an isolated highway in the desert, miles away from civilisation or even the nearest petrol station At first glance the driver and passenger appear to be close friends but each of them harbour dark secrets which gradually unravel as their chance of survival diminishes with each passing hour. 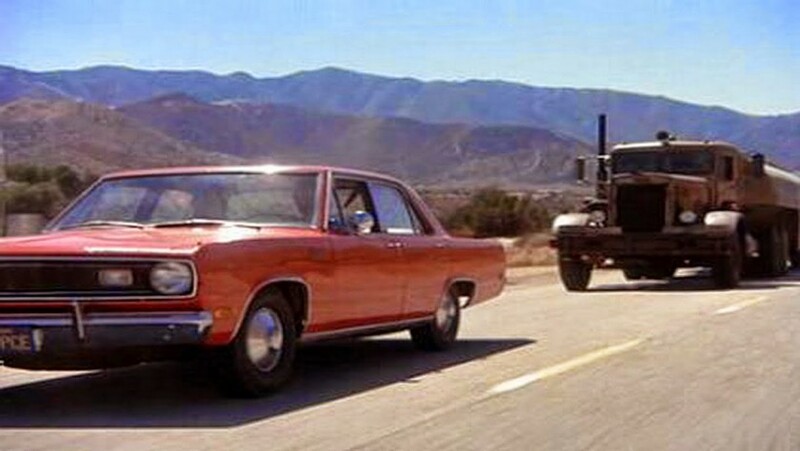 Before taking to the ocean for 1975’s Jaws, Spielberg headed to the desert for Duel, in which a lone driver is stalked by a foreboding truck across the empty highways of the Californian desert. Many director’s work their way towards greatness with an output that gradually increases in quality as they mature but Steven Spielberg hit the ground running in 1971 with this superb adaptation of a Richard Matheson story which marked his feature length debut. An unnerving exploration of road rage stretched to its limit, Duel has influenced numerous imitators but few have come close to the intensity of the relentless game of cat and mouse depicted here. Some may be surprised to see this sci-fi horror on our list but the hostile desert planet in Pitch Black emphasises just how unnerving a strange landscape can be. When a spaceship carrying a dangerous prisoner crashes on an abandoned desert planet, the surviving crew soon realise that the escaped convict is not the only thing to fear as night begins to fall and sinister creatures begin to stalk them. 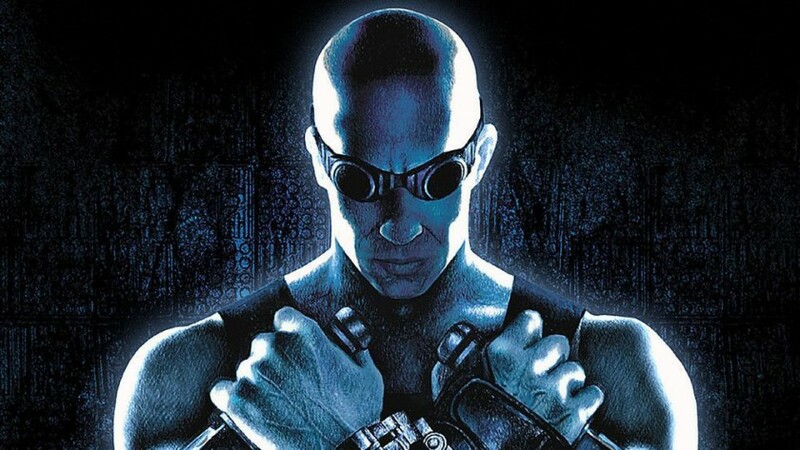 David Twohy’s excellent horror was the springboard for a franchise revolving around the escaped convict, Riddick (Vin Diesel), but future instalments have sadly struggled to replicate its brilliance. 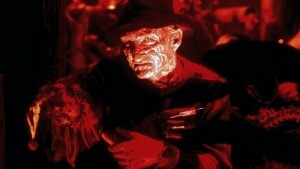 Wes Craven’s original has lost little of its impact – pretty impressive for a horror film that was released almost fourty years ago – and remains essential viewing for horror fans from all generations. Ramping up the explicit violence which marked Craven’s arrival in the film industry five year’s prior with The Last House on the Left, this nightmarish feature pushed the boundaries of the genre whilst still providing audiences with an unforgettable tale of revenge. In The Hills Have Eyes the barren desert is as much a character as the terrifying mutants which inhabit it; its vast, lonely expanse working against the stranded family as they struggle to remain alive in such an unforgiving environment.